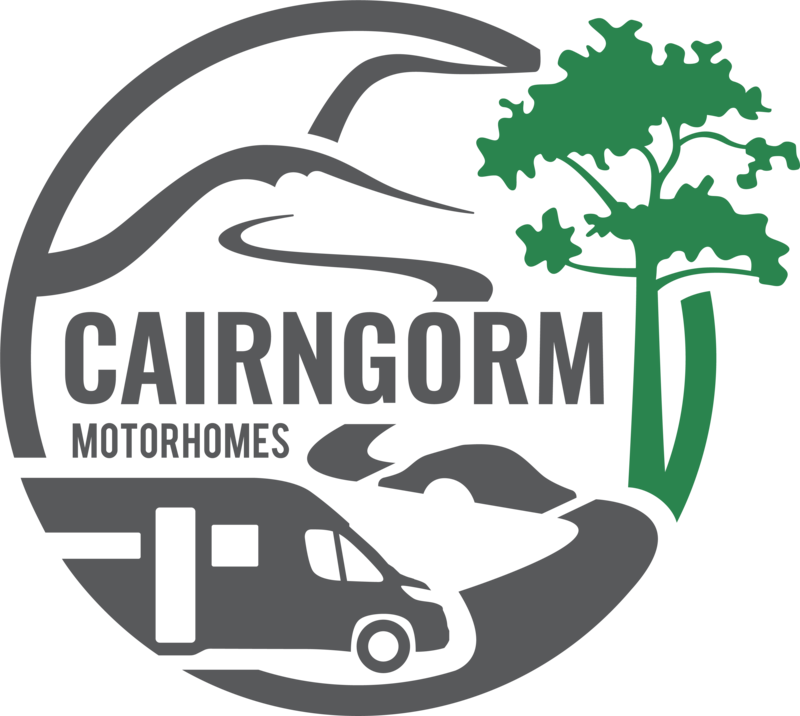 To reach Cairngorm Motorhomes please follow the directions for Cairngorm Lodges where we will meet you to hand over the motorhome. 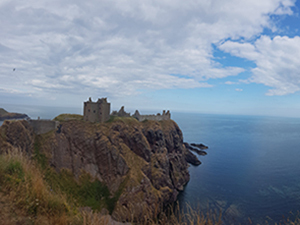 We have a safe place there where your car can be left while you head off on your motorhome travels. 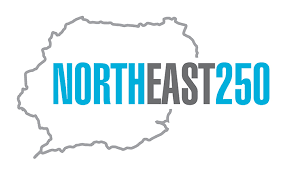 If coming from Aberdeen direction for Cairngorm Lodges travel along the North Deeside road proceed through Banchory, Kincardine O’Neil, Aboyne and on to Dinnet. Between Aboyne and Dinnet you will see a sign of two inscriptions on two rocks, that are entering both the Cairngorms and the Highlands of Scotland. 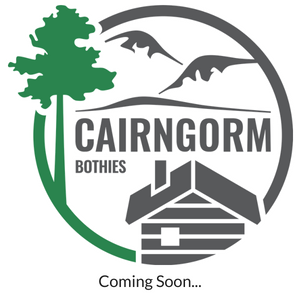 As you enter Dinnet you will encounter the first of three brown tourist road signs which will help you find Cairngorm Lodges. After that it is simple, right turn at Dinnet (sign posted Huntly, Logie Coldstone and the The Lecht ski centre) here you will find another brown tourist sign pointing to Cairngorm Lodges 4 miles from this junction. Proceed on to Logie Coldstone. As you approach the village there are two thirty mile an hour road signs that you can see simultaneously. One of the signs is a forewarning that you are approaching a 30 mile an hour zone the other sign is the 30 mile an hour zone. 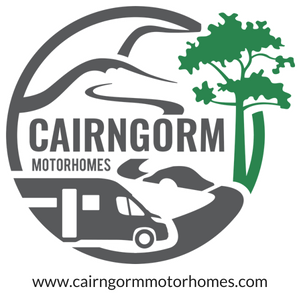 Cairngorm Lodges main entrance is situated in to the right between the signs. As you approach Logie Coldstone village you will see the third and final tourist road sign an arrow again with Cairngorm Lodges and the entrance to the cabins and lodges is on the right. For guests arriving in wintry conditions the following webcams will allow you to determine if snow gates are open.